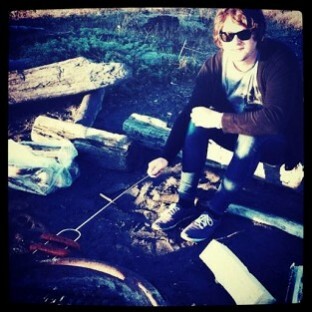 Michael Benjamin Lerner is the singer and drummer for Telekinesis. You can follow him on Twitter here. 1) Telekinesis is Michael Benjamin Lerner, an indie rocker based out of Seattle, Washington, United States who is currently signed to Merge Records. Lerner signed to Merge Records in early 2009, and shortly afterward released the eponymously named debut album Telekinesis! on April 7, 2009. 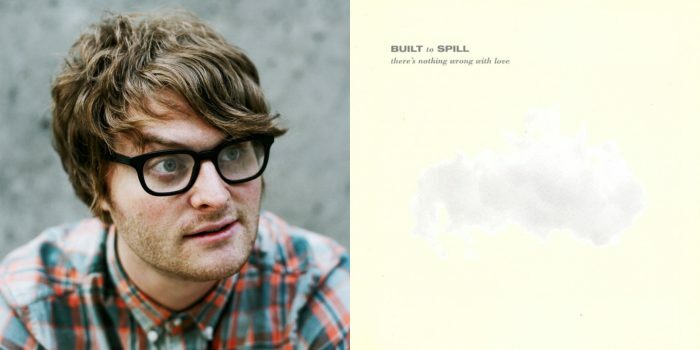 Recorded in September of 2008, the album was produced, mixed, and engineered with the help of Chris Walla (guitarist for Death Cab For Cutie), recording one song per day on analog tape. 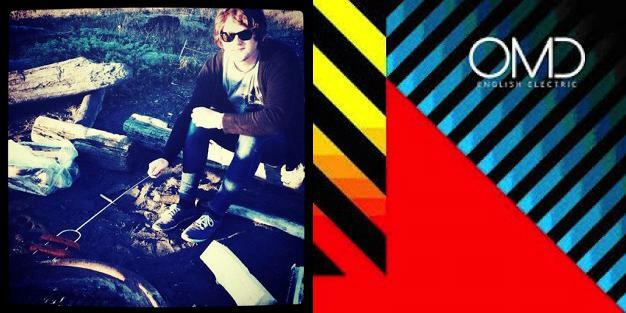 While on tour, Lerner is joined by Jason Narducy bass guitar, background vocals and Cody Votolato: electric guitar, background vocals Official website: http://www.telekinesismusic.com 2) Telekinesis are an up and coming two man outfit driven by the creative minds of Smooth and Markoman. After working together for an extended length of time, they developed the 'Telekinesis' alias, and have begun to see immediate success. Receiving DJ support from artists such as; Pendulum, Matrix & Futurebound, Chris Renegade, Diesel Boy, Ed Rush, Audio, Black Sun Empire, Optiv, Inside Info, Subsonik & Tallon (amongst many others), you can expect much more to come from this rising production duo. Read more on Last.fm. User-contributed text is available under the Creative Commons By-SA License; additional terms may apply. Michael Benjamin Lerner (Telekinesis) on the seminal Built to Spill album.